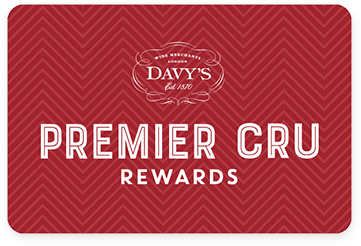 Premier Cru Rewards - Purchase this today and earn 120 points to redeem for free wine and gifts. A delicate pink colour with an orangey hue. Veuve Cliquot is credited as being the first house to produce a rosé style back in 1775. This wine has enticing aromas of strawberries and raspberries, complemented with cherries on the finish. French sparkling rosé wine from Champagne France made with Pinot Noir and Chardonnay.